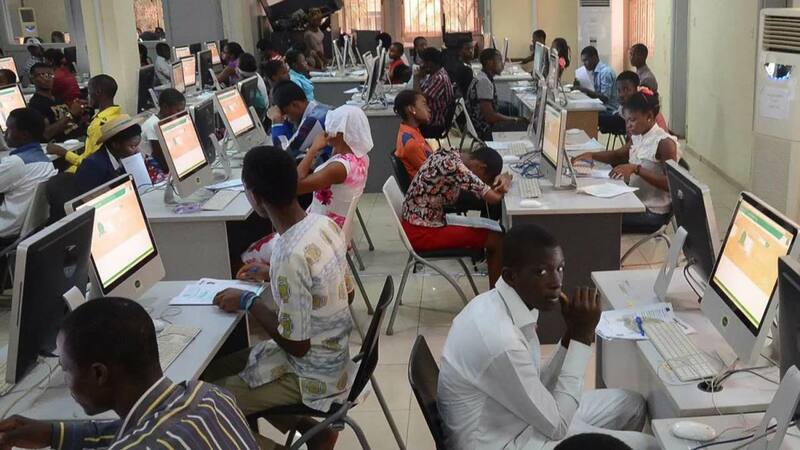 The National Association of Nigerian Students (NANS) has threatened to call for the scrapping of Joint Admission and Matriculation Board (JAMB) if it failed to reverse the low cut off points for admission into universities and polytechnics. NANS National Public Relations Officer Bestman Okereafor made this known in statement made available to News Agency of Nigeria (NAN) in Enugu on Saturday. He said that if the demand of the association, the most important stakeholder in the education sector was not met in reasonable time, it would call for the scrapping of JAMB. “Conclusively NANS will not hesitate to call for the scrapping of JAMB if the decision is not withdrawn without further delay. “In lieu of this, NANS under the able leadership of the proactive NANS President, Comrade Aruna Kadiri, is calling on JAMB to reverse this inimical act without further delay or face the anger of Nigerian students,’’ Okereafor said. JAMB in recent report revealed that the decision to reduce the cut-off marks for admission into tertiary institutions was done by stakeholders in the education sector. The examination body had been criticised for the new cut of mark it released for the 2017/2018 academic session but it revealed that this was done to make the process more flexible. Prof. Ishaq Oloyede who is the registrar of JAMB said the board recommendation was to only provide the institutions with a benchmark and that universities could raise their cut off marks above 120 but not more than 180.